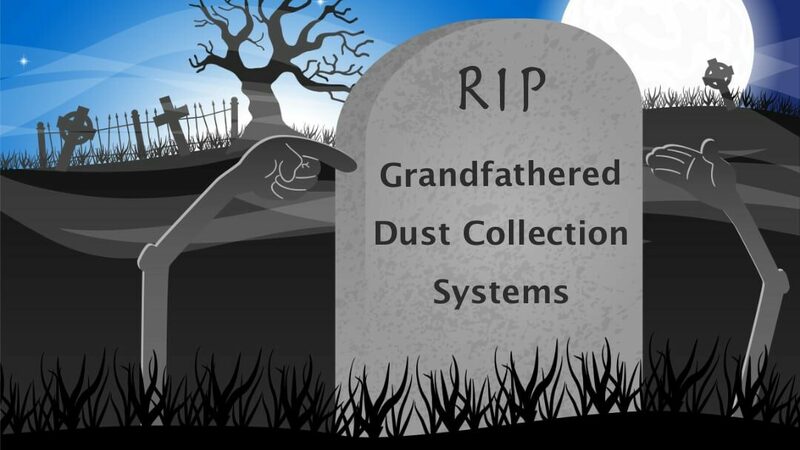 Grandfathered Dust Collection Systems - RIP | Air Flow Inc.
Our dust collection system is grandfathered. A couple of weeks ago at the Air Flow Inc. dust collector seminar, an engineer shared that an existing school cyclone dust collector was not to be touched to avoid the need to bring it up to code. Except that won’t protect the owner. No dust collection systems are “grandfathered”. It doesn’t matter if the customer hasn’t had a problem in 25 years. It doesn’t matter if the collector isn’t being modified. It doesn’t matter if your client doesn’t have the money to fix it. If the collector exists and doesn’t meet the current code, then it doesn’t meet the current code. NFPA 654, NFPA 664, and other code sections are in-force and address how to handle explosive dusts safely. What’s more, in the referenced code books, there is no mention of dear old Grandpa or grandfathering. 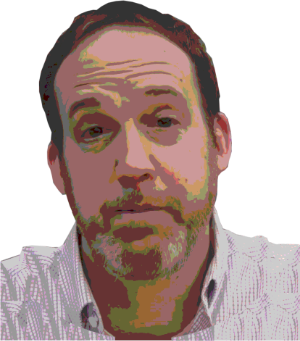 If the customer hasn’t been cited for an out-of-code collector, then they are just lucky. For now. So, the big question is, which of your customers is exempt from employing the required safety devices in these and other code sections? And sorry Gramps. Nobody grandfathered as good as you!